"Your usual seat to the midget nationals Mr. Badger?" The London Badgers might need to enlarge the trophy case in the ‘Badger Den’ after winning the 2015 Ontario Midget Elimination Tournament ensuring them a seventh straight trip to the Baseball Canada 18U Championship. When the 18U London Badgers head to Magog, Que. this week it will mark their 12th appearance at Nationals in the history of the Badger program that was established in 1994. In this year’s elimination tournament held in Burlington, the London Badgers posted a 6-1 record with their only loss coming at the hands of the Brampton Royals 11-8. They picked up those six victories by defeating East York 6-0, Whitby 13-3, Etobicoke 6-1, West Toronto 11-4, Newmarket 11-1 in the semi-final, and West Toronto 11-1 in the championship game. In the final the Badgers offence struck early and often on their way to the five-inning mercy win over West Toronto who defeated Brampton in the other semi-final. They scored four times in the first powered by an RBI double by Saginaw Valley State University signee Jacob Mansfield and a three-run home run from Ontario Youth Team member Travis Keys. Troy Lofgren, headed for Lake Michigan College this fall, had a solo home run and Alex Lamont delivered a two-run single for a three-run second. Meanwhile Badger starter Noah Smith held the opposition to three hits and one unearned run over five innings. Keys pitched a two-hitter, striking out six in the win over East York in the opener as Mansfield had a pair of hits, including a double and knocked in a pair of runs. Daniel Lichty had three hits with a double, triple and two RBIs as London went to 2-0 with a lopsided win over Whitby. Jordan Ellis and Hayden Regnier each had a pair of hits with a double and three RBIs. Mansfield knocked in two runs with a pair of runs as Noah Smith pitched four innings whiffing seven. The Badgers moved to 3-0 with a win over Etobicoke, thanks to four first-inning runs. Daniel Cabral and Regneir had a pri of hits and two RBIs while Lichty had two hits and an RBI. The offensive output in the first was enough for Michael Mommersteeg, who pitched six innings allowing one unearned run as he walked four and struck out four. Alex Lamont pitched a complete-game gem allowing four unearned runs on four hits and one walk, as he fanned five. Ellis and Keys each had a pair of knocks, including a double and drove in two runs apiece. The 4-0 Badgers joined the ranks of those one loss away from heading home allowing three runs in the fifth on the way to three-run loss to Brampton. Lofgren was perfect going 4-for-4 while Cabral had a pair of hits, including a double. Regnier homered and knocked in four runs. Shane Barker took the loss allowing nine runs -- four earned -- on eight hits and two walks. Keys pitched 4 2/3 innings and Jake Skavinsky finished up in a win over Newmarket in the semi-final. Keys gave up three hits and one unearned run as he walked five and struck out six. Cabral had two hits, knocking in three runs, while Ellis had two hits and two RBIs, Lichty had two knocking in a run and Mommersteeg had two hits as well. 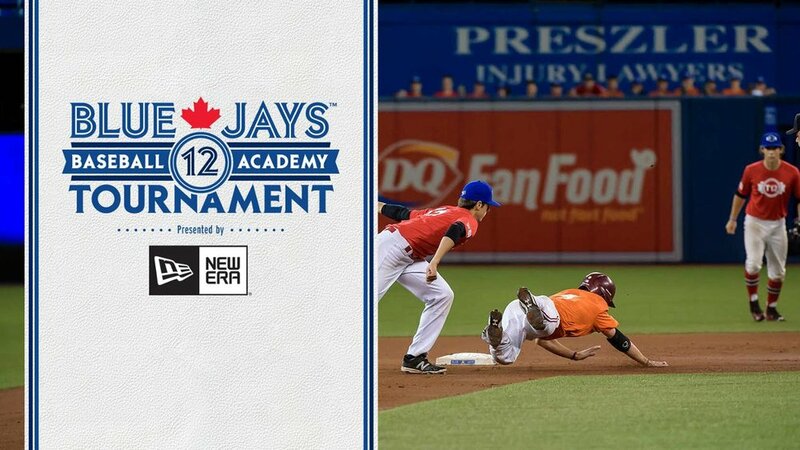 The Badgers will now represent Ontario at the Baseball Canada 18U Championships in Magog, Que. 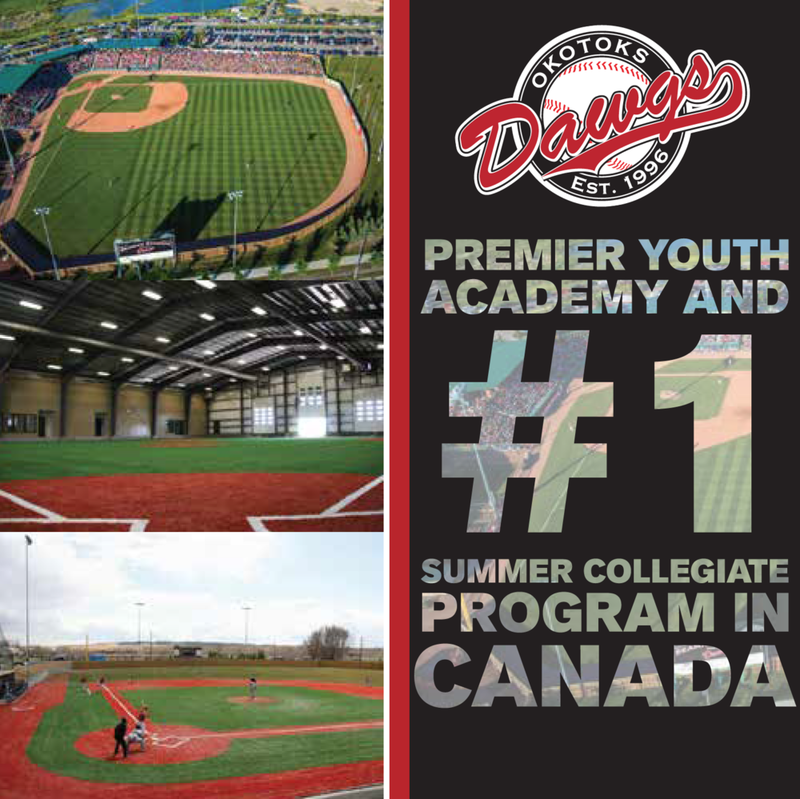 Aug. 13-17, and they will compete in a division that will include Alberta, Quebec 1, Quebec 2, and British Columbia.